Bright Weather makes the daily weather easily available while presenting it in a tasteful, lightweight experience that makes checking the weather enjoyable. Follow your favorites blogs, websites and build your dose of daily news. A personalized news reader just for you. Try out our entertaining and colorful puzzle game and help aliens who fell on earth go back in space. LevelUp Studio is a company that invents and builds applications for smartphones and tablets. 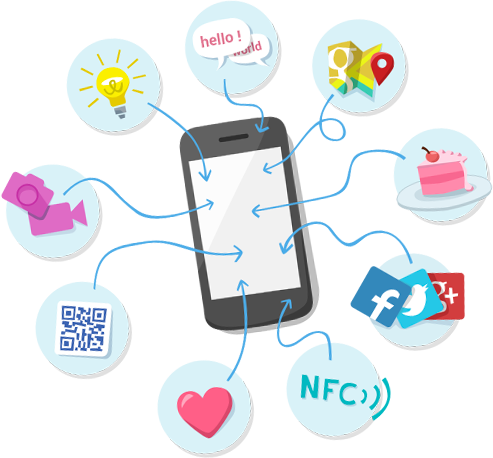 Known for our successful Beautiful Widgets and Plume for Twitter on Android, we also develop for iOS and Windows Phone. We can put our experience to work on your projects. We can take care of your needs from design to development. We can assist you in all stages of your project on iOS, Android or Windows 10.